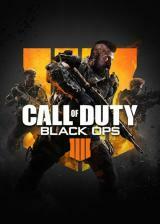 Overkill's The Walking Dead is an action-filled four-player co-op multiplayer first-person shooter set in Washington, D.C. after an outbreak brought the dead back to life. Welcome to the Wasteland of Washington D.C. Explore the capital after the outbreak, and discover what happened. A New Story Within the World of The Walking Dead. 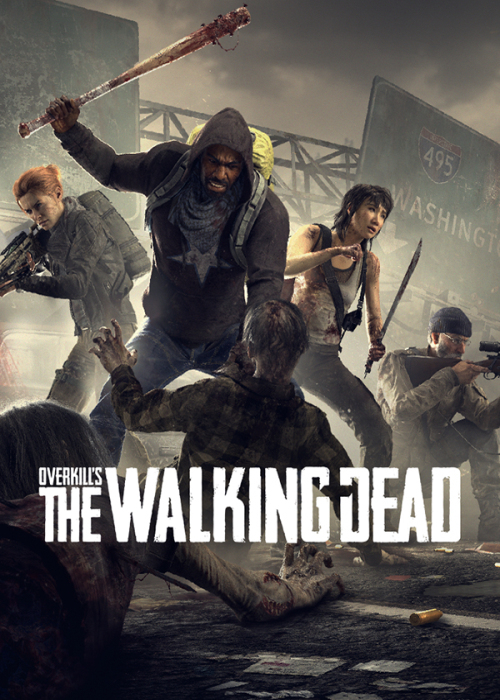 In Overkill's The Walking Dead, players are introduced to Aidan, Maya, Grant and Heather, four people brought together by necessity and the willingness to do whatever it takes to stay alive in a post-apocalyptic world.